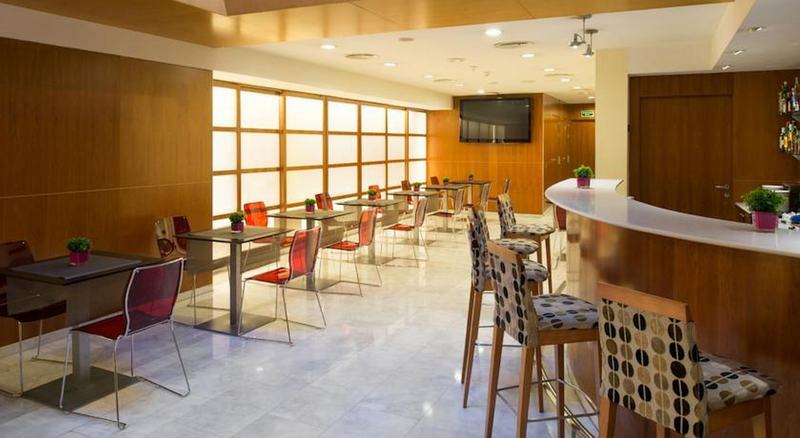 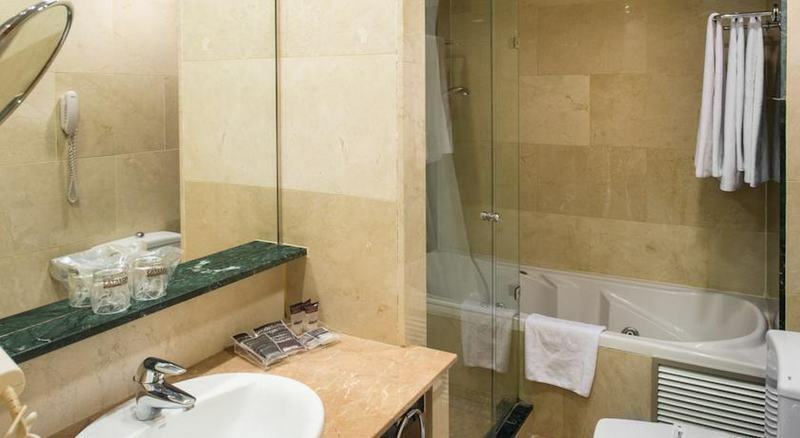 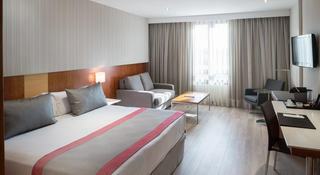 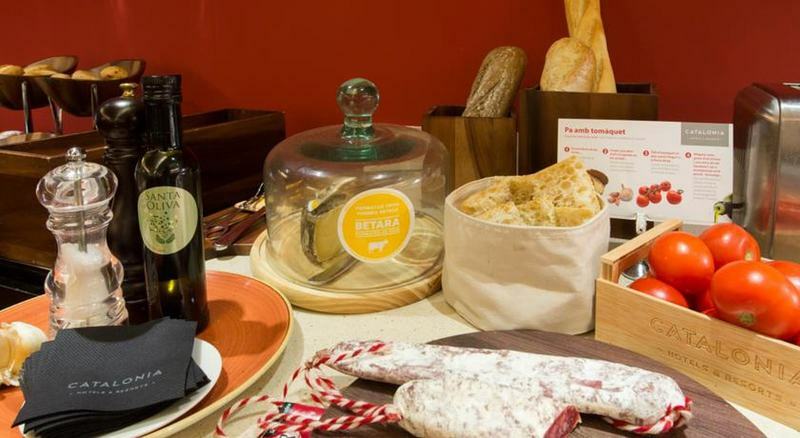 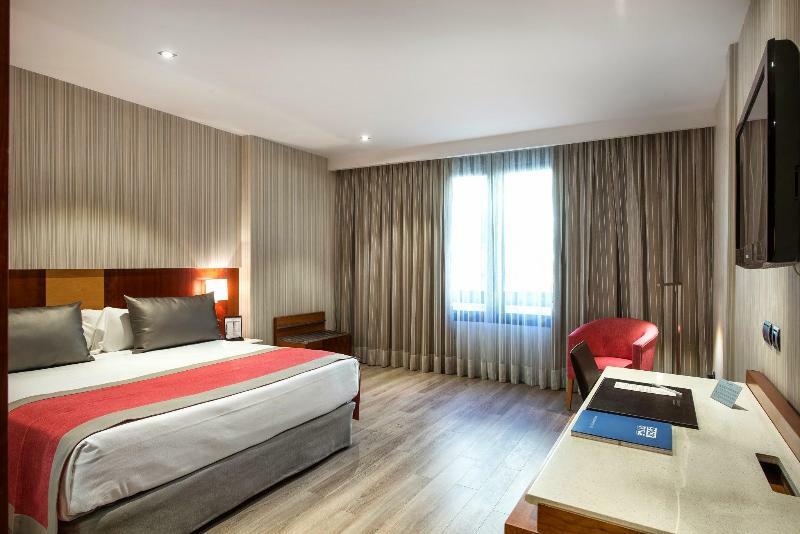 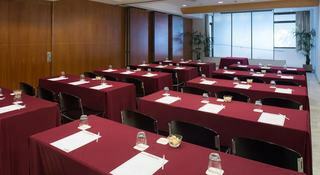 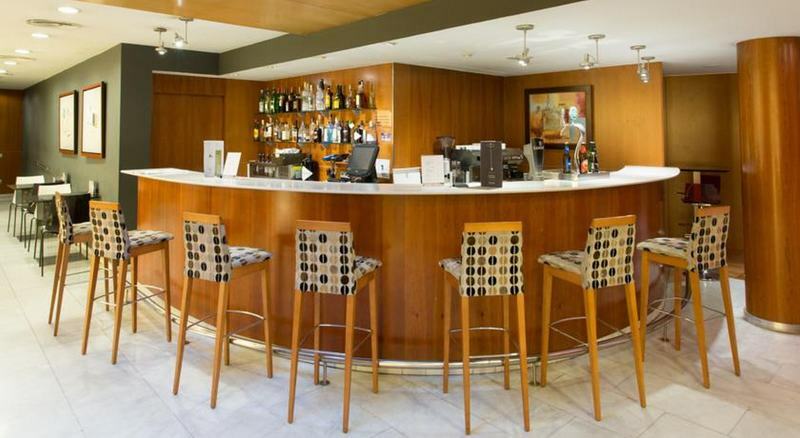 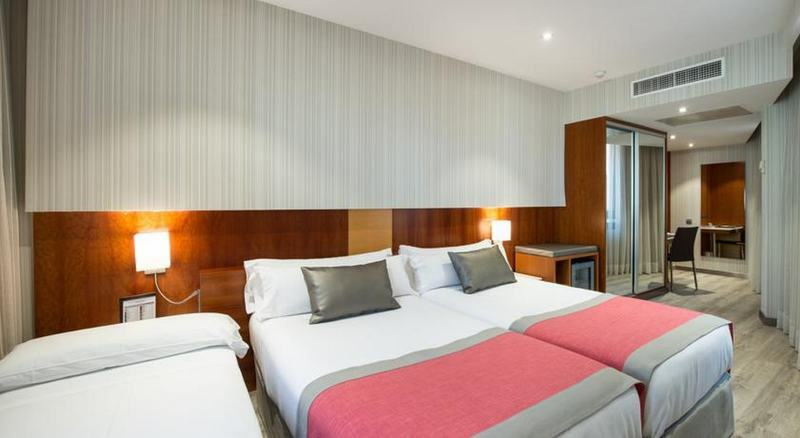 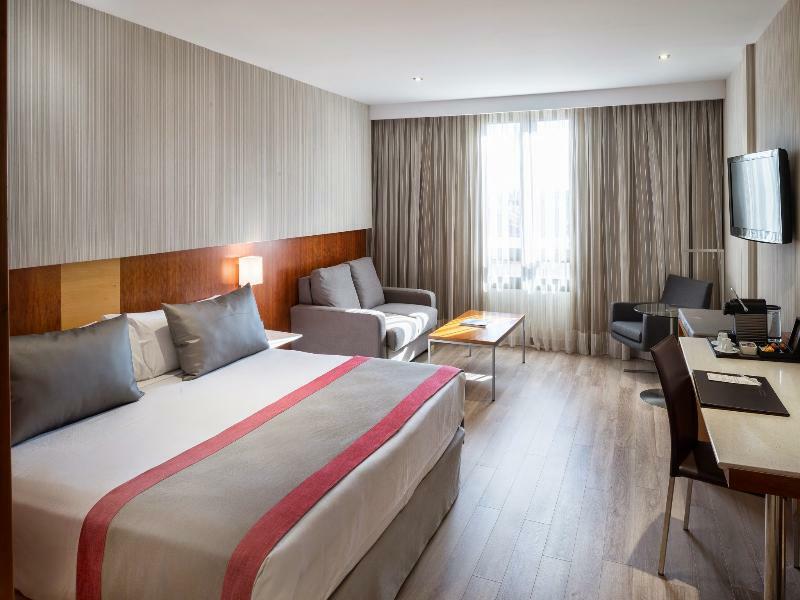 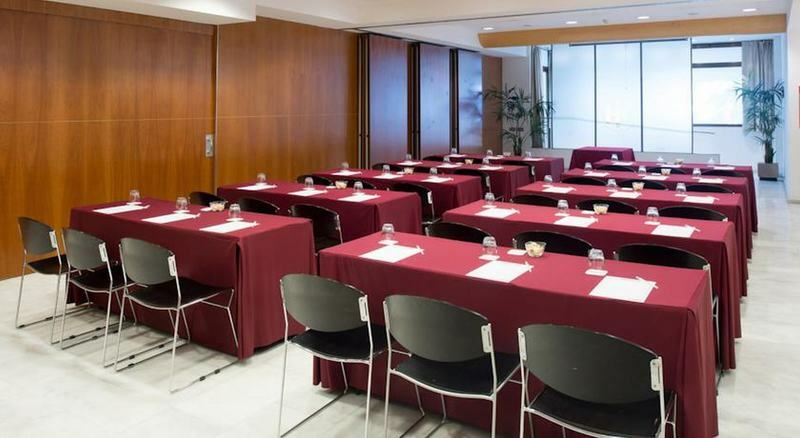 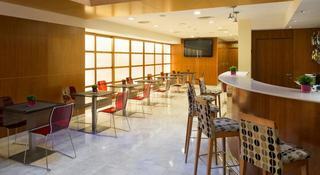 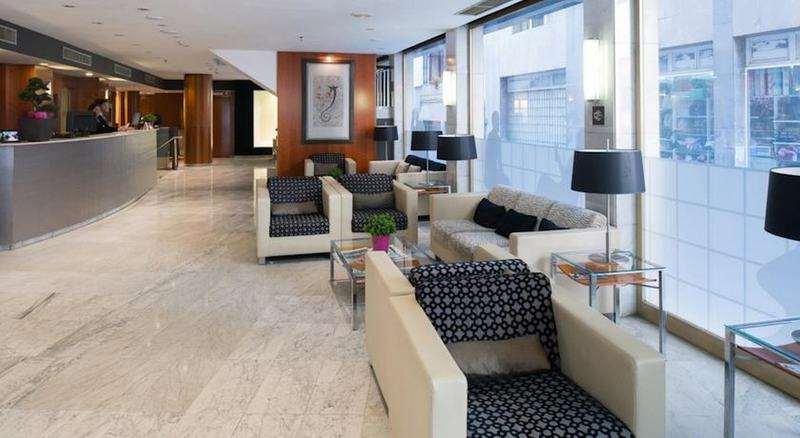 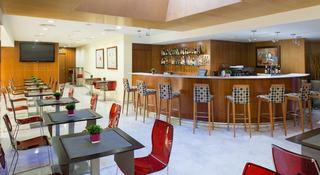 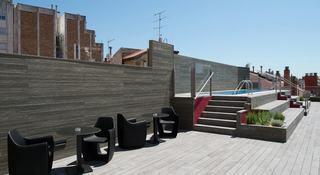 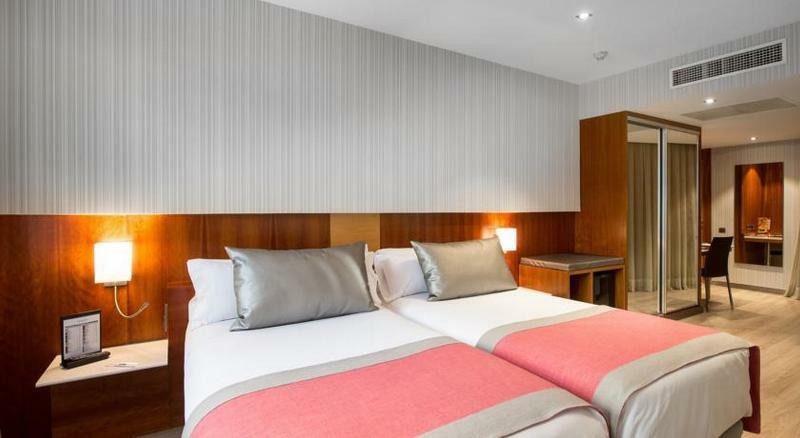 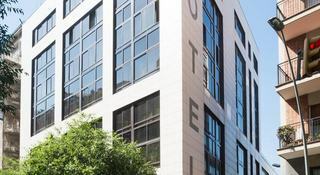 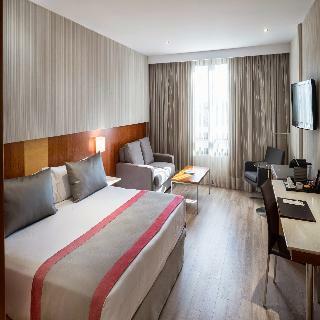 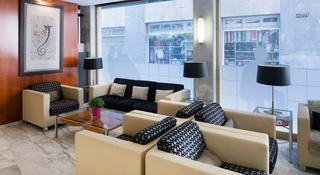 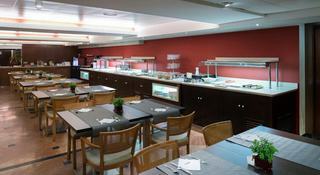 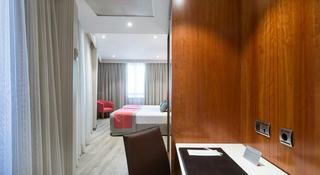 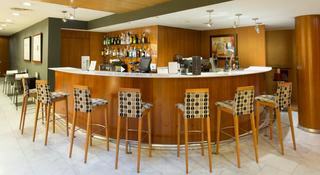 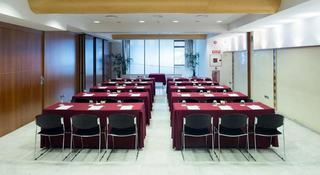 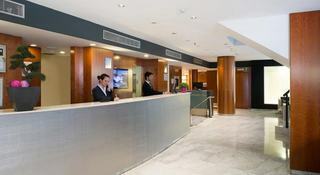 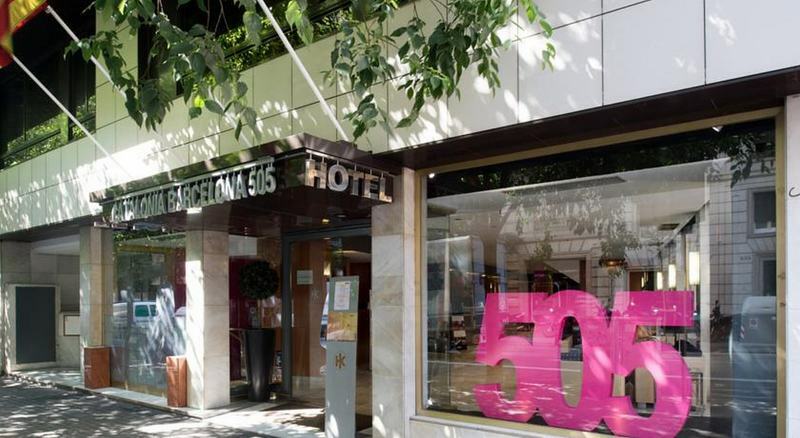 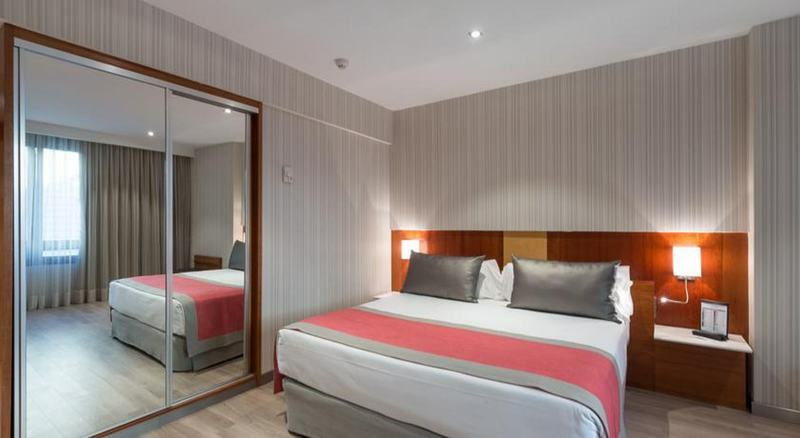 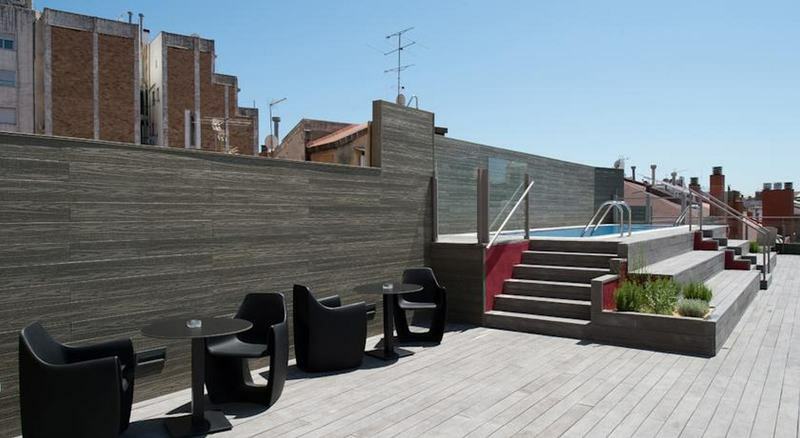 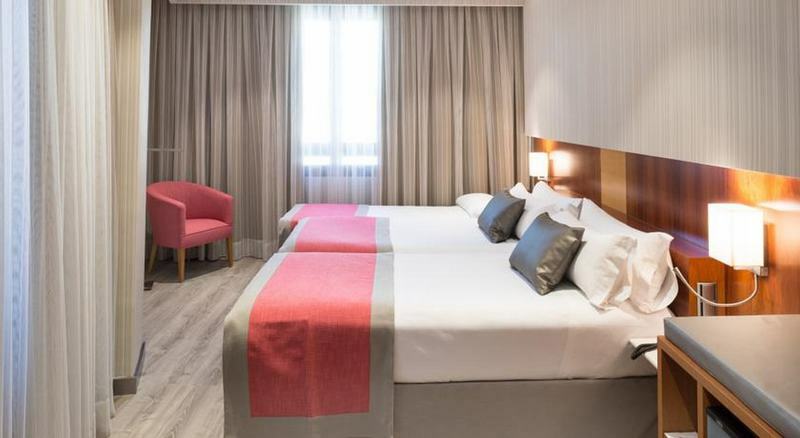 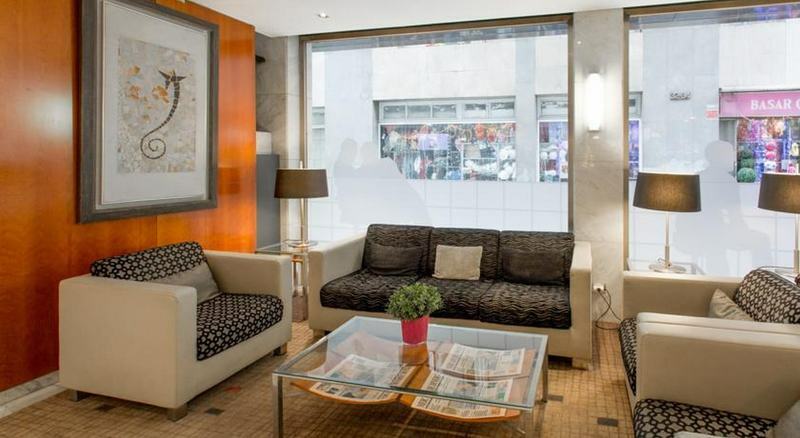 This luxurious hotel is located in the northern part of the mesmerising city of Barcelona. 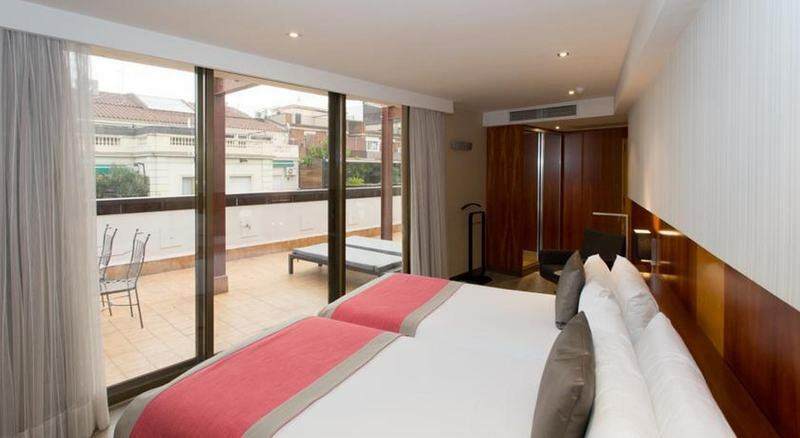 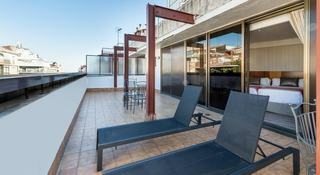 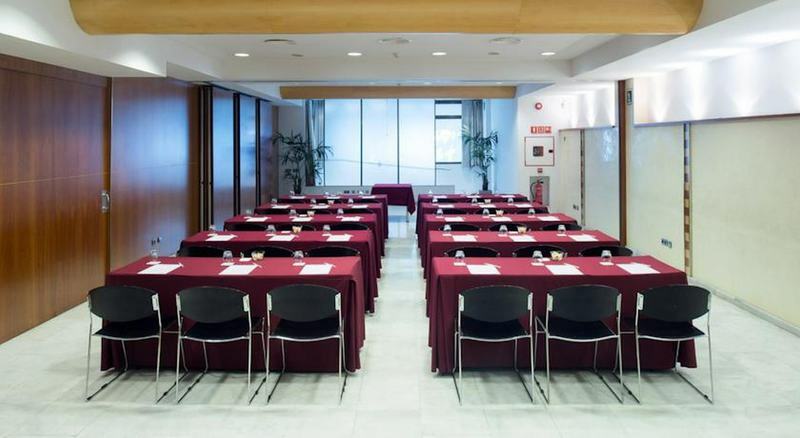 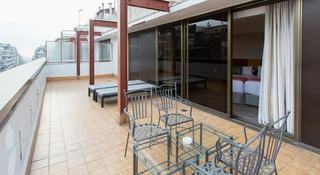 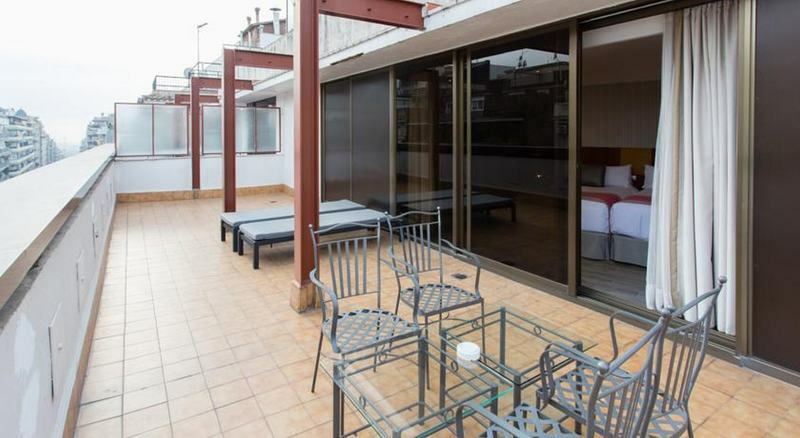 Guests will find themselves just a short distance away from Güell Park and the science museum. 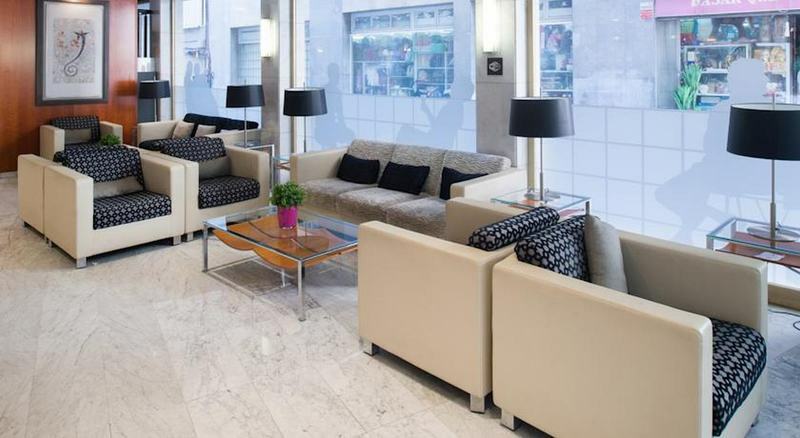 The hotel is located in close proximity to a host of shopping opportunities, restaurants, bars and nightclubs, as well as the city's most intriguing attractions. 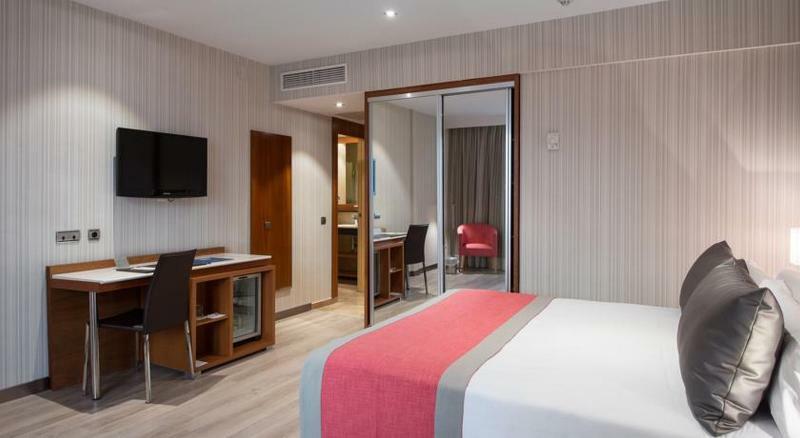 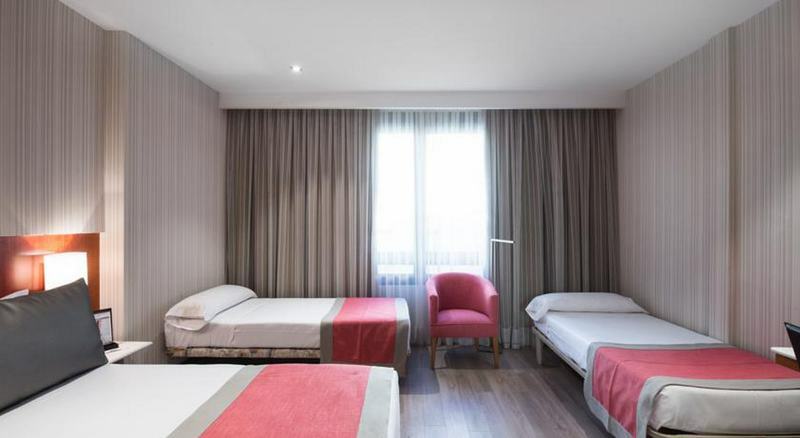 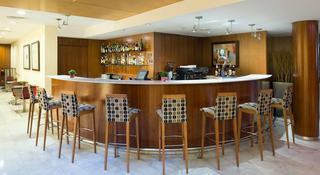 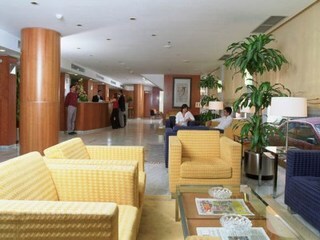 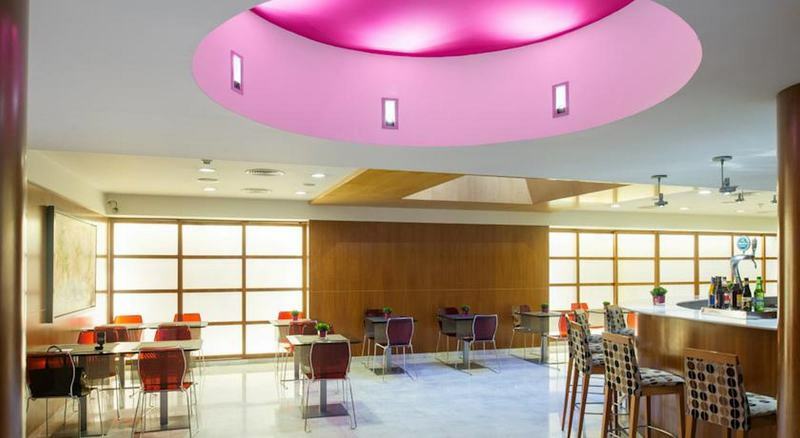 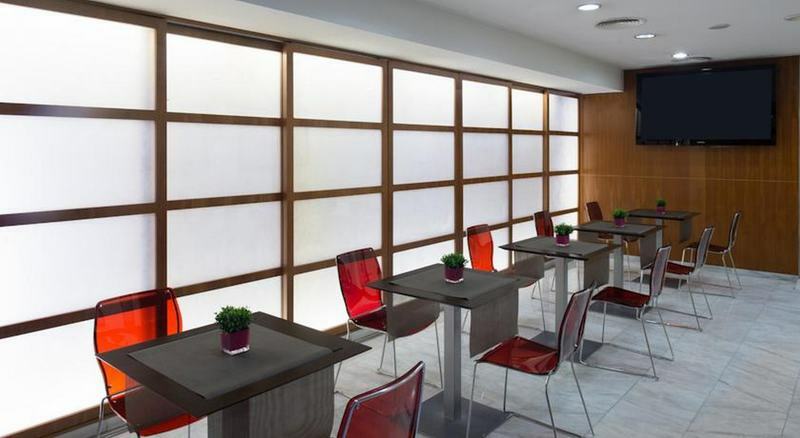 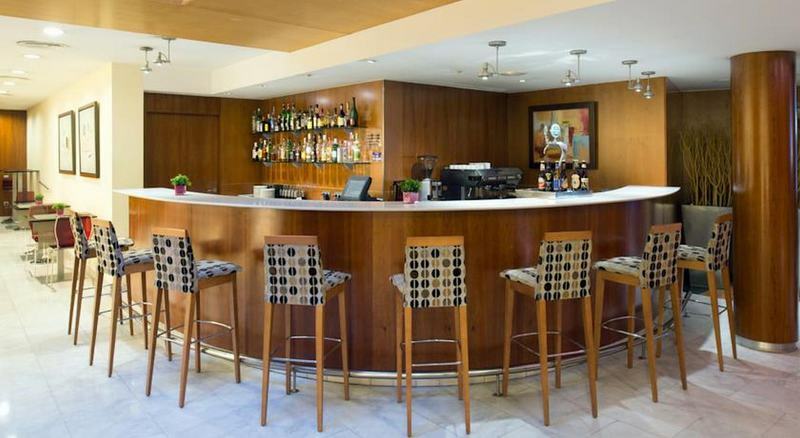 This modern hotel enjoys a sophisticated design, exuding elegance and charm. 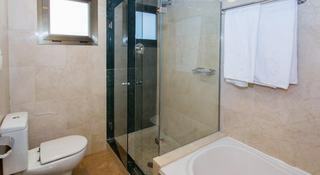 The guest rooms are luxuriously appointed, and feature refreshing tones and eloquent designs. 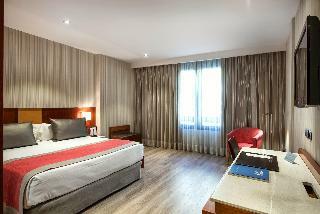 The rooms come complete with modern amenities for guests' convenience. 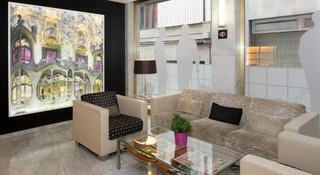 Guests can enjoy a relaxing massage in house, for the ultimate in rejuvenation. 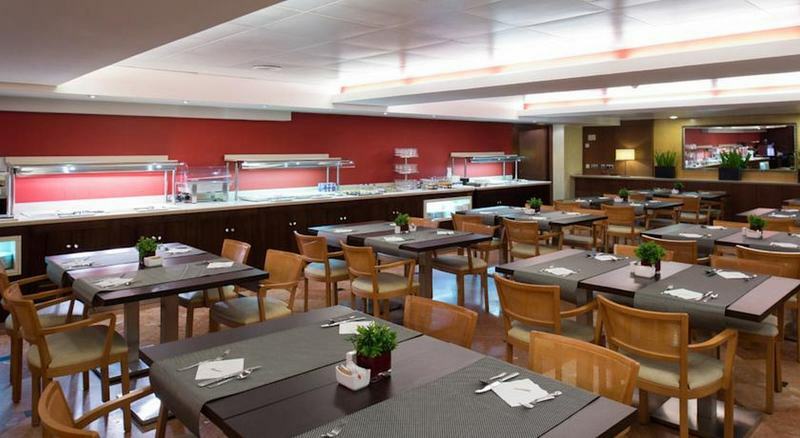 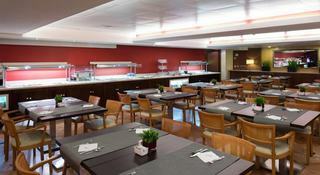 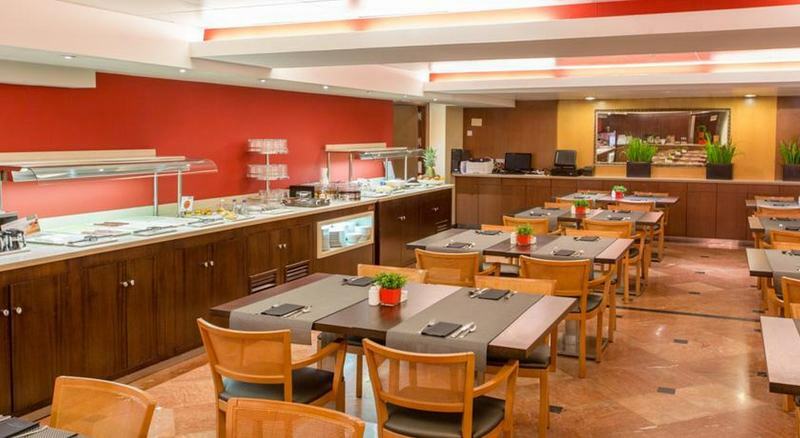 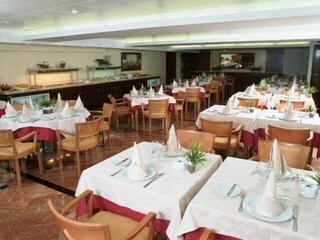 Guests can enjoy a delightful breakfast in the mornings, for a great start to the day.